Lightscapes Blog — Syracuse Lightscapes, Inc. The goal of our blog is to create inspiration for your backyard space, outdoor living areas, and overall landscape. We hope you enjoy our unique ideas for your homes landscaping. Outdoor Pizza Ovens - Great way to entertain during Summer. Pizza time! 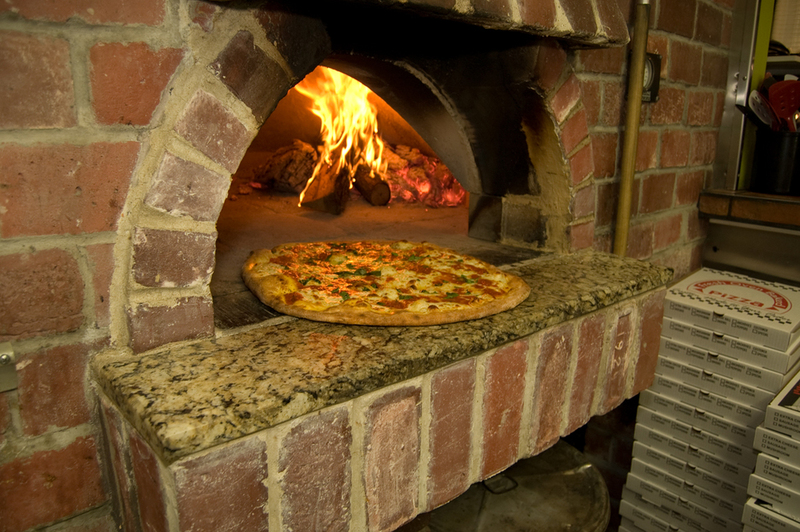 Did you know that wood fired ovens can also cook soup, fish, meats, pasta, appetizers, dessert, etc. There are tons of recipes and websites dedicated to preparing food strictly using a wood fired over (pizza oven). We can help you cook outside instead of having to rely on your indoor oven in the hot kitchen all summer! The space below the oven is for the wood. The fire actually gets built in the corner or back of the oven. When you cook something like a pizza you will typically rotate the item as it cooks so that it gets evenly cooked/ crisp on all sides.